Disney Runs in the Family: I'm Free! I'm Free! That was me last night on my long run. I knew I had to get in a few long runs at night to prepare for Wine & Dine and the Vegas RnR Half. That left plenty of time to come up with a million excuses of why NOT to run. I was cleaning, had work to do, was blogging, was... well, anything but run. I finally got my shoes on and hit the road. After all, there will be a pretty sweet finish line party at BOTH races that I need to be in shape for. I knew I had to switch it up, so for one night, I RAN FREE! I unplugged from all the gadgets and gizmos that I usually have. No Garmin. No apps. No tracking. I just went outside and ran. It was exactly what I needed. 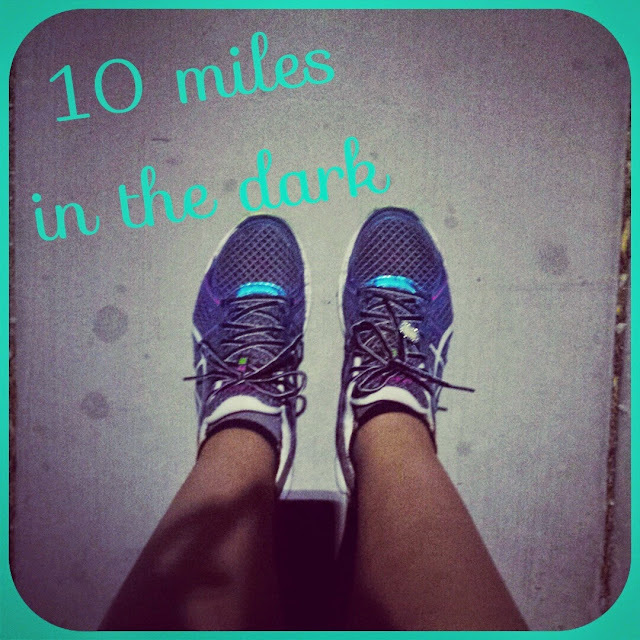 I finished 10 miles, in the dark, in a few hours. And it's okay that I don't know each and every split. I honestly had no idea what mile was where, and that was okay too. Running is my happy place. It's where I think and where I decompress. It's where I reset and get ready for the week ahead. Lately, because I've been recovering from injury and really starting from the ground up, I've been a little hyper-focused on miles and times and paces. Last night, though, I just ran. 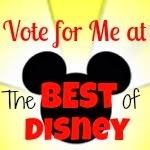 I highly encourage you to do it! Run free! Then come home, plug in your Garmin, and gear up for the next perfectly planned tempo workout :).